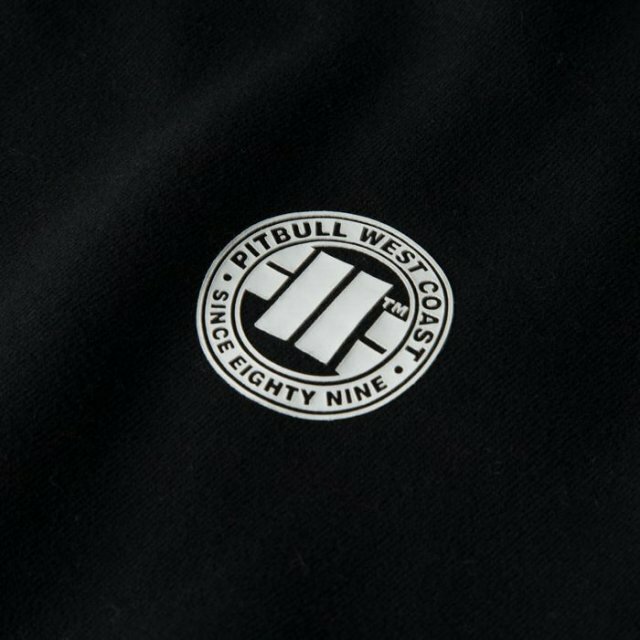 Sweatshirt from the latest collection of PIT BULL WEST COAST. 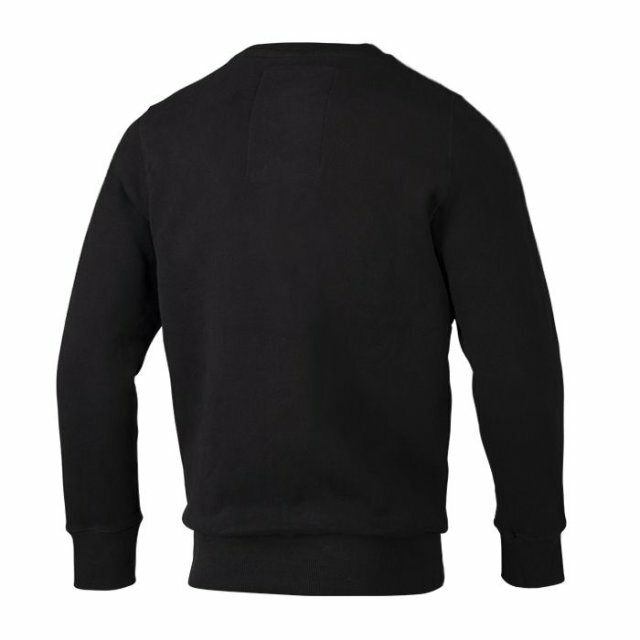 - made of high quality 400g / m thick cotton. 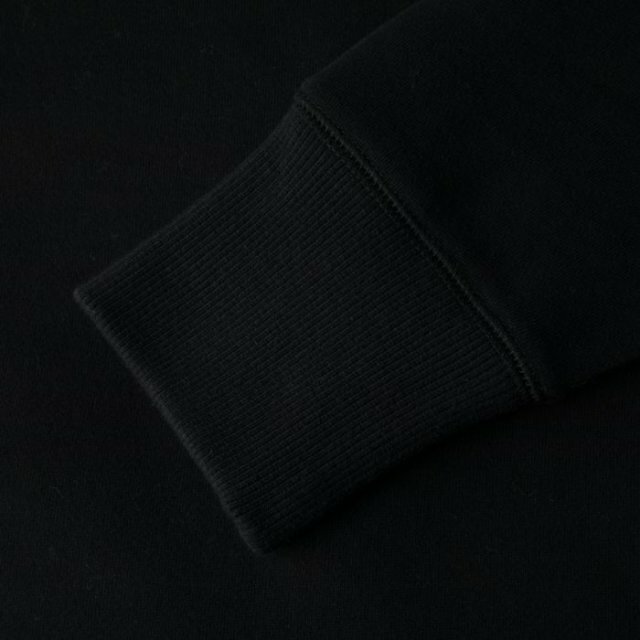 - strong cuffs at the sleeves and at the bottom. - velor piping at the neck to protect against abrasions. 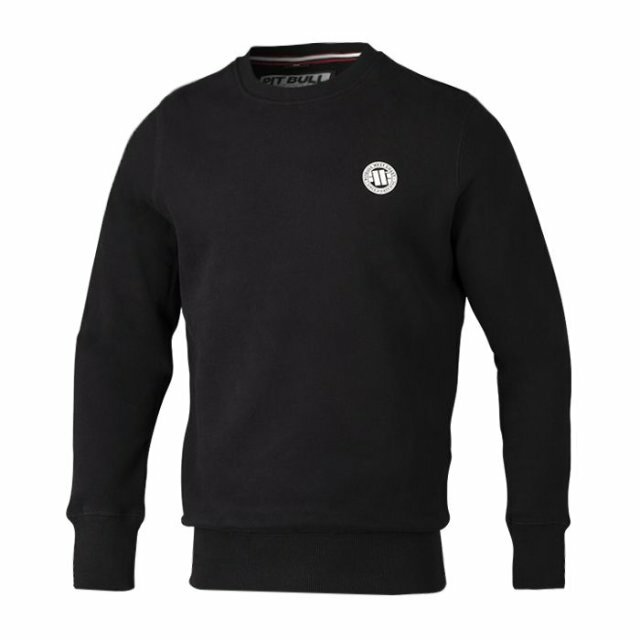 - high quality printed small logo on the chest made with specialized screen printing technology.